We offer a free consultation via phone or in person. Just call and we will provide you the information to bring sanity back into your life. From our office based in Valdosta, we serve communities throughout south Georgia, from the Alabama line to the Atlantic, including Moultrie and Albany. Call or complete our contact form and a bankruptcy lawyer will be in touch soon. Is your car or truck in danger of being repossessed? Filing bankruptcy puts an end to creditor harassment as well as garnishment, foreclosure and repossession of your property. Watch this video to learn how you can prevent your car from being repossessed. 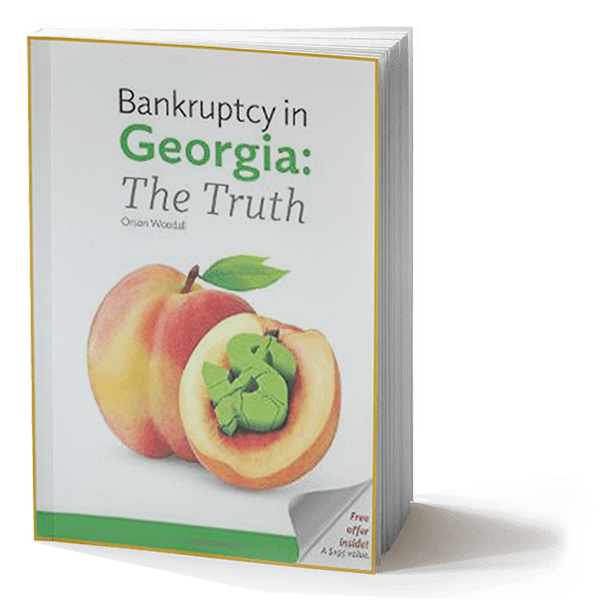 Your bankruptcy case may be filed with as little as $250 down. Payment plans are available. Please ask us. Happily serving our clients in 35 counties!